Save up to 75% on Used Stex Exercise Bikes and Spin Cycles! Our range of bikes is always changing and sell quickly, so contact us today if you want to take advantage of our great savings. 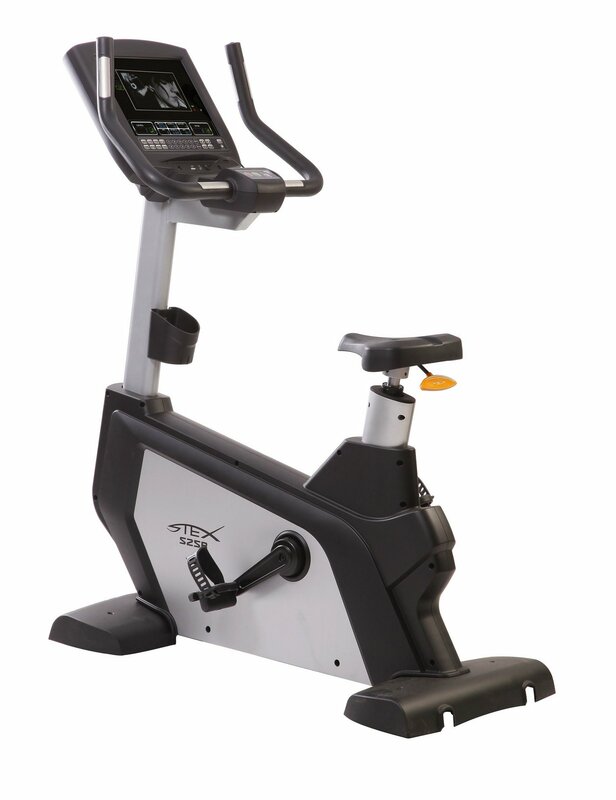 You can view our range of Stex exercise bikes below. This may include Stex exercise bikes, Stex spin bikes, Stex stationary bikes and other Stex bikes.